Have you heard of the Cherry MX Speed switch before? If you haven’t, it is the company’s latest product, and it is supposedly much faster than Cherry’s other types of switches. 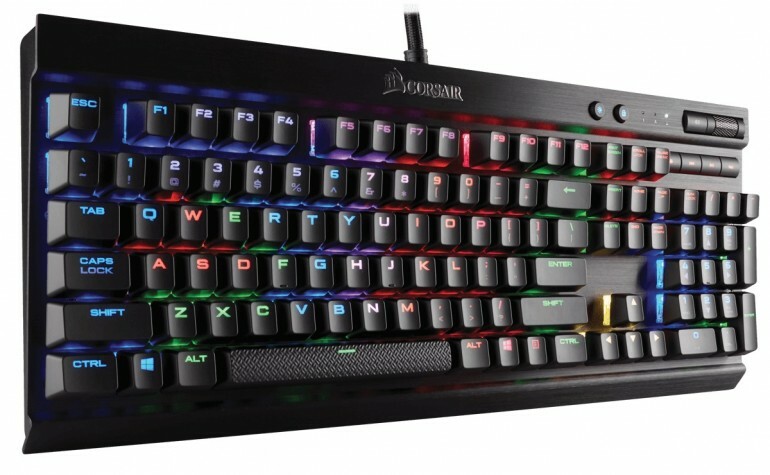 Interestingly, the new MX Speed switch is making its debut on Corsair’s new lineup of keyboards, the Rapidfire series. In comparison to Cherry’s other switches, the MX Speed is more akin to the MX Red and MX Black switches: it is a linear switch with no tactile feedback whatsoever. On top of that, it also has a very low actuation point of 1.2mm and only requires 45g of actuation force, which is pretty light. Theoretically, a low actuation point and force should result in faster response time, which will definitely help professional gamers. However, for typists, the MX Speed switch may not sound all that appealing. After all, part of the reason why people get mechanical keyboards are for the long key travel and tactile – sometimes even audible – feedback: features that the MX Speed do not offer. To cater to the different needs of gamers (and of course, price points), Corsair has three variants of the Rapidfire. 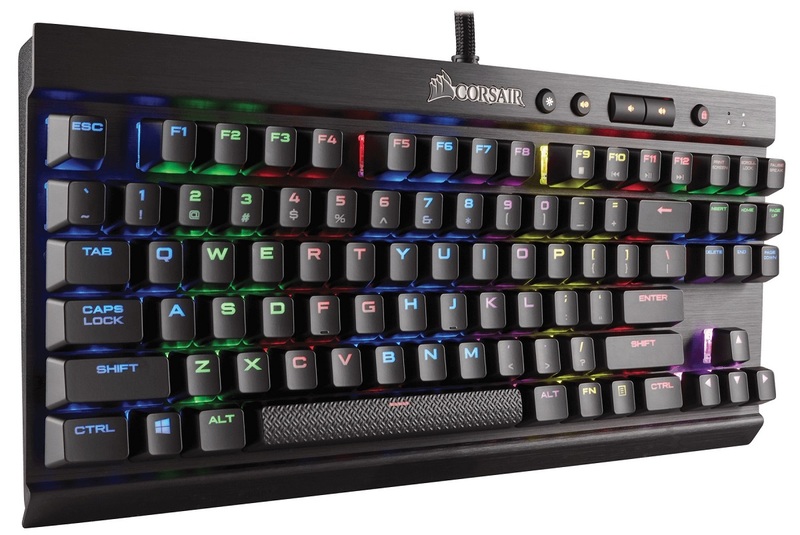 There’s the K70 RGB with – as its name suggests – RGB lighting, the smaller K65 RGB TKL keyboard, and the standard variant K70 with red backlighting instead of RGB. All three Rapidfire keyboards feature a solid aluminium chassis and full n-key rollover: no matter how many keys are pressed at the same time, your computer will register all of them. The K70 RGB Rapidfire retails at US$170 (about RM665), while the smaller K65 RGB goes for US$140 (approximately RM545). The most affordable of the lot, the standard K70 Rapidfire, is set to go for US$130 (around RM505). These keyboards are definitely not cheap, so if you’re planning to get one, it’s best to try it out in person first – especially if you’ve never used a keyboard with Cherry MX Red or Black switches before.